Mill Hill is a street in Mill Hill. Mill Hill lies along The Ridgeway, with green belt either side. 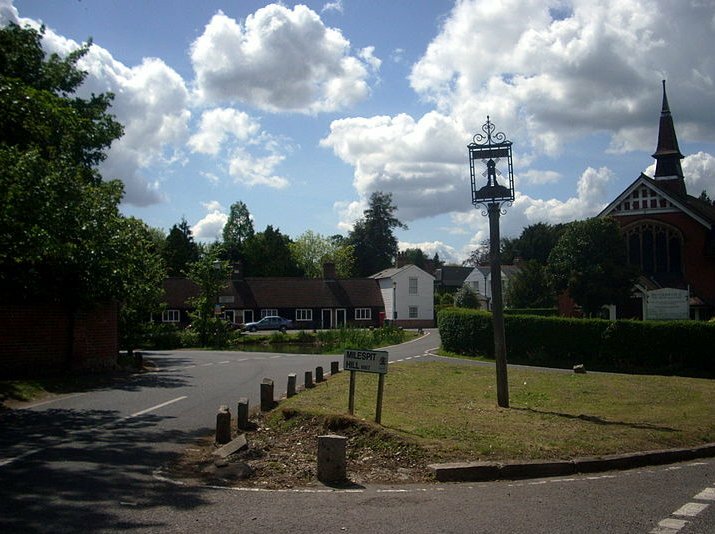 There are a number of areas of Mill Hill, but the core is Mill Hill Village. Partingdale and Burtonhole form a distinct valley north of The Ridgeway. North is Folly Farm and Folly Brook, a tributary of the Dollis Brook, running west to east. Between The Ridgeway and Folly Brook are the National Institute for Medical Research, Burtonhole Farm, a garden centre called Finchley Nurseries, and several sports grounds. Arrandene Open Space and Featherstone Hill is a large open space which is bordered by Wise Lane, Wills Grove, Milespit Hill and The Ridgeway. While there are many open spaces in the area, Arrandene is unique because of its many open fields, meadows and woodland. 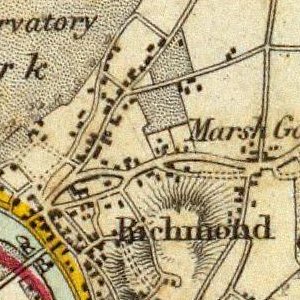 The open fields were originally hay meadows which provided feed for the horses pulling carriages north to Barnet and beyond. There is a non-denominational Mill Hill Cemetery, formerly known as the 'Paddington District Cemetery'. The 1960s pop singer Billy Fury is buried there, and there are also some Dutch war graves. 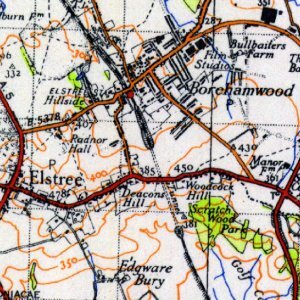 To the southwest is a small suburban district called Poets' Corner, and to the north an old estate, now a nature reserve, Moat Mount Open Space. 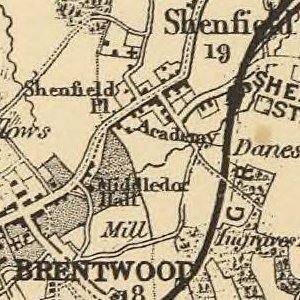 With Mill Hill Village as the core of Mill Hill, railway expansion in the nineteenth century brought the developments of Mill Hill Broadway and Mill Hill East, both having separate centres from Mill Hill itself.